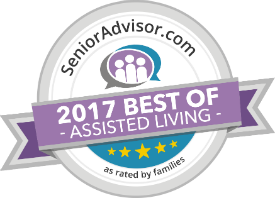 Welcome to Magnolia Springs SouthPointe, a senior lifestyle community located in Indianapolis, Indiana. With stylish residences, abundant amenities, and distinctive services you’ll find everything you need to make the most of life here. The Magnolia Springs Way. It’s your way. Making life more manageable for those who need assistance with the activities of daily living. Discover Heartfelt CONNECTIONS™ and Memory Way for individuals and families facing memory loss. Introducing customized programming that reminds us all that life is worth celebrating. Live It Fully Everyday.